Mrs. Zebra (both large and small) go everywhere with me; home and away. These are truly the BEST hairbrushes I have ever owned, and my hair is so much shinier and softer as a consequence of brushing regularly with them. 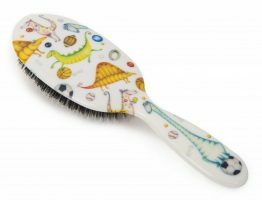 They never pull, but glide gently through each and every brushing. I have subsequently bought many of the other styles as gifts for various friends and children, and their feedback has always been positive. 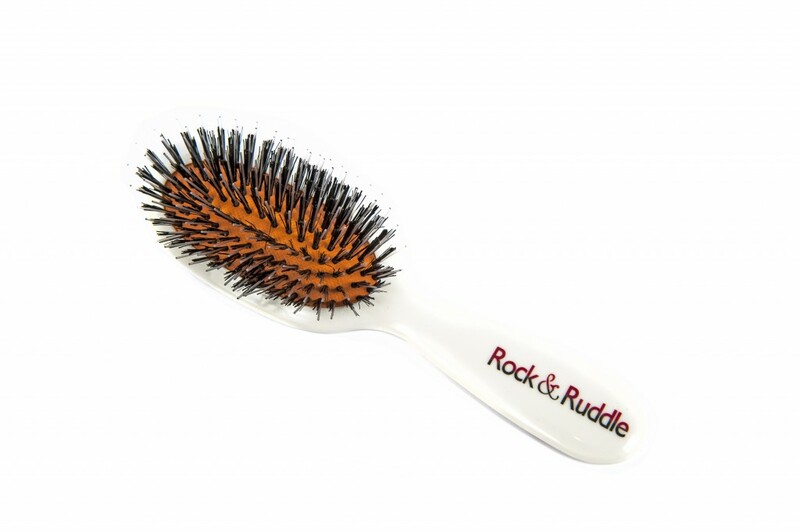 Keep those brushes coming please Rock and Ruddle! 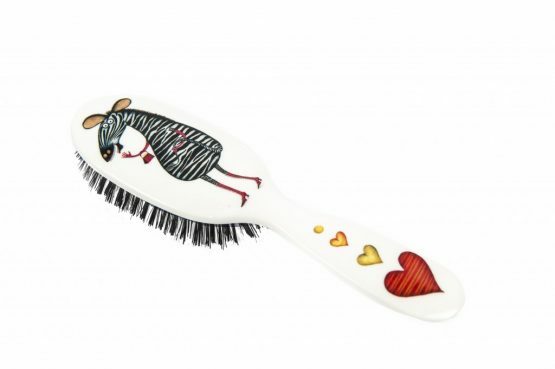 I love my zebra hairbrush. 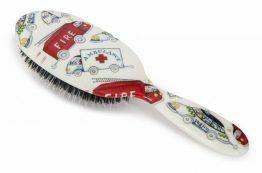 It brushes my hair beautifully and is a pleasure to use. Always have it to hand when I’m going out. 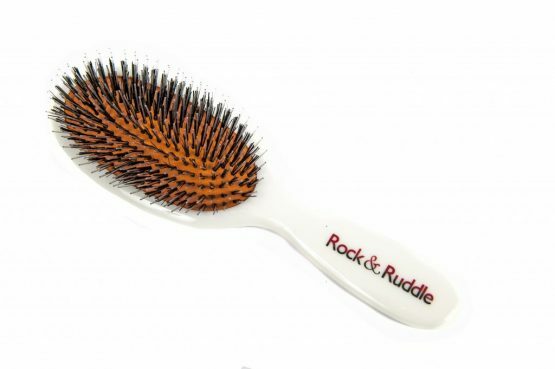 So glad that a friend introduced me to Rock and Ruddle hairbrushes, as I had been languishing in a form of hairbrush hell using a brush that probably did more harm than good. 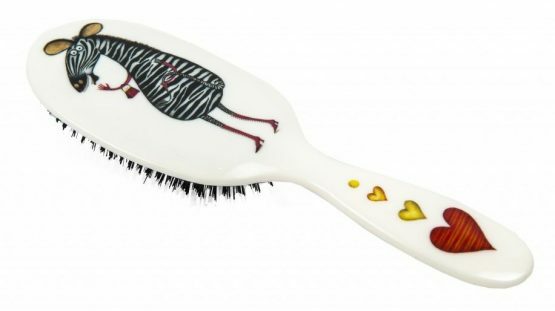 But now I have this beautiful brush which leaves my hair looking shiny and smooth-and not a birdsnest in sight! My hair says a big thank you! !